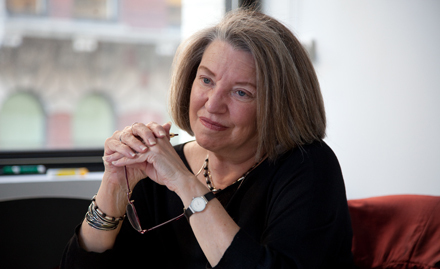 On Wednesday, February 5th, Nancy Fraser, Diane Middlebrook / Carl Djerassi Visiting Professor, University of Cambridge and Loeb Professor of Philosophy and Politics, New School for Social Research will give a public lecture titled “Behind Marx’s “hidden abode”: Toward an expanded conception of capitalism”. The event is hosted by the Centre for Citizenship, Globalization and Governance, and will take place at 5pm in Building 2, Room 1.089. It will be followed by a drinks reception. Please RSVP to c2g2@soton.ac.uk.